In 2014, Terrol McFarlane Maciver founded SOCKS, a project to collect socks for people in need. Over the last few years this project has grown in size with chapters opening up throughout Ontario. Last year, 86,507 pairs of socks were collected and distributed! WOW! SOCKS North Hastings has now been started by Judy Hatton. Thank you, Judy, for spearheading this project for our community. 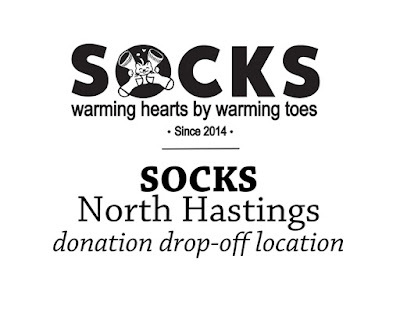 We look forward to hearing about the partnerships that will be formed throughout North Hastings to provide socks to people in need in our community. 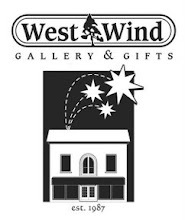 West Wind Gallery & Gifts will be a drop-off location for socks within the town of Bancroft—we look forward to being part of this great project. 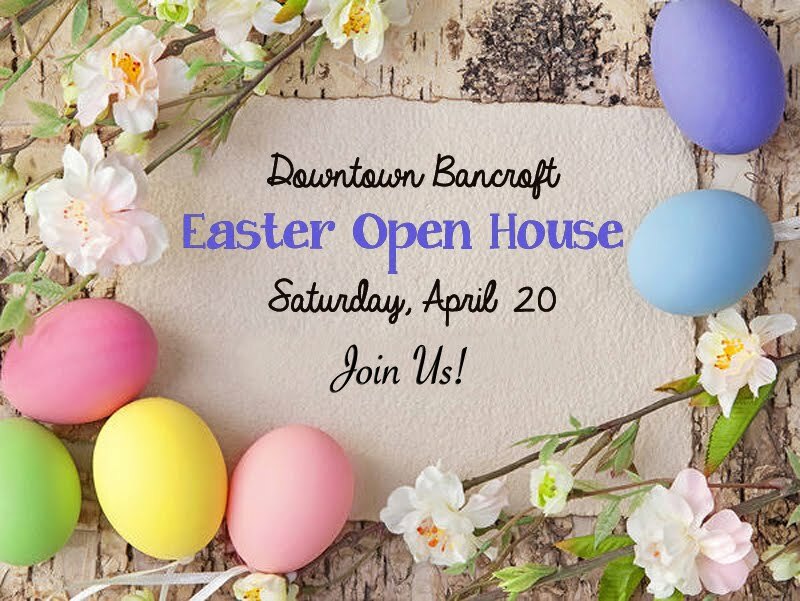 Drop off locations in other areas of North Hastings are needed. 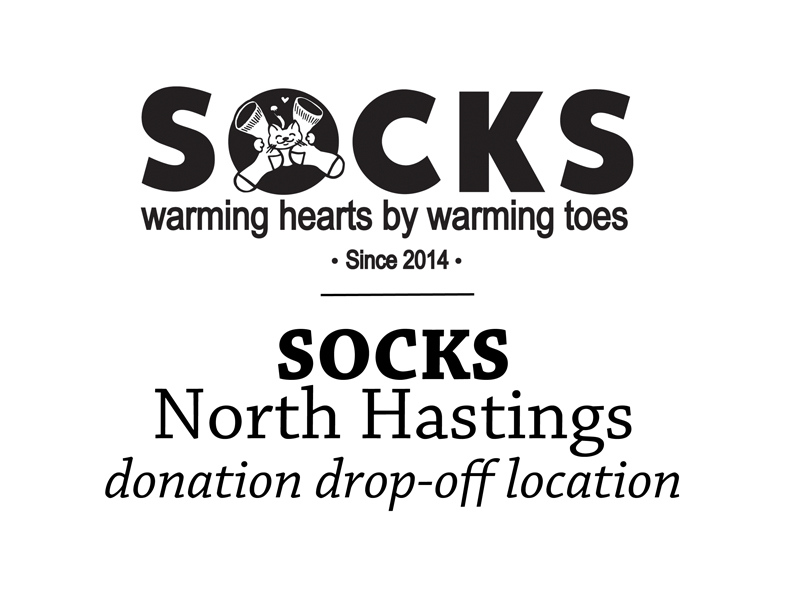 If you can help, please message Judy through the SOCKS North Hastings page. Be sure to like and follow their facebook page and spread the word about this exciting new initiative.